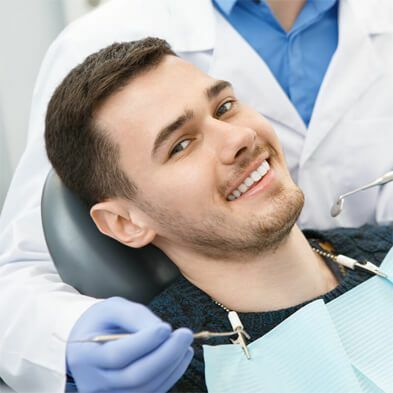 Restorative dentistry, sometimes called general dentistry or prosthodontics, includes all the dental treatments which restore your teeth to their undamaged state. Cavities and broken teeth are restored with fillings or crowns. A mouth with missing teeth can be restored by replacing the missing teeth with dental prosthetics such as bridges, implants, partial dentures, or full dentures. 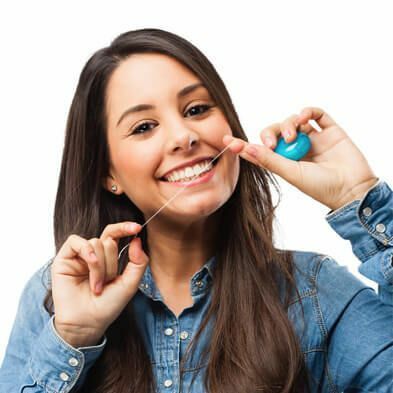 Whatever the problem is in your mouth, our goal is to restore it to a beautiful healthy smile that fits your budget. Cavities are holes in teeth caused by decay and loss of tooth structure. After the decay is removed, the hole in the tooth needs to be filled and restored to the correct size and shape in order to have proper form and function. There are two basic types of fillings in dentistry: metal fillings (amalgam), and tooth colored/white fillings (composite). Each has specific benefits and limitations. 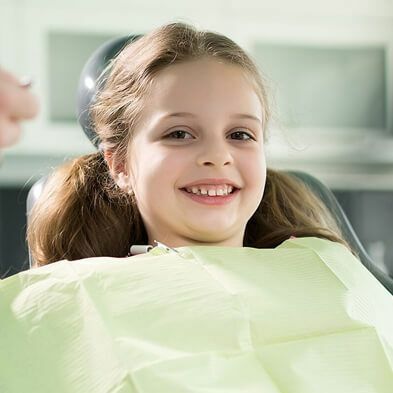 Our section on fillings explains more about fillings and will help you choose which filling material is right for your tooth. What type of filling should I do? Is the mercury in silver fillings dangerous? How long does a filling last? 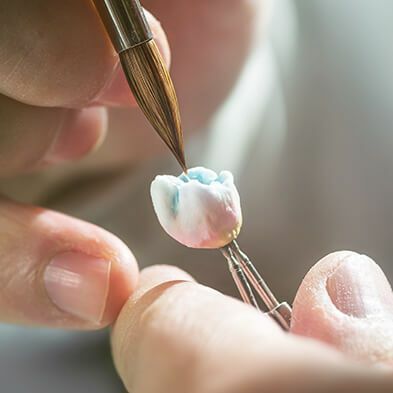 Dental crowns, also known as caps, are necessary when we need the restoration to hold the tooth together. For example, a crown is needed in cases where restoring a tooth would leave us with more filling than tooth. 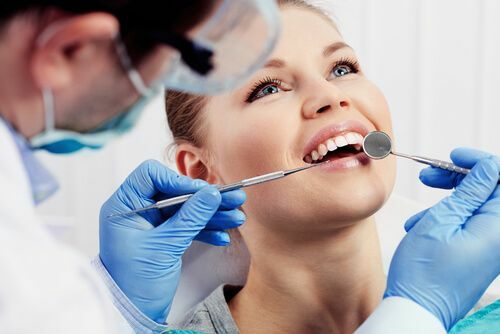 Other instances requiring a crown to hold a tooth together include broken teeth, cracked teeth, and teeth that have been weakened by root canals. 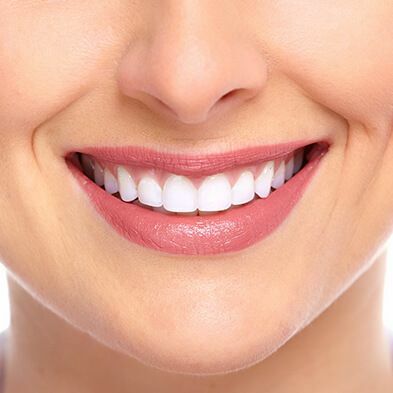 Patients can also elect to do crowns for cosmetic reasons where we want to change tooth shape, size, and/or color. Like fillings, crowns are offered in a variety of materials such as all-metal (gold), porcelain-fused to metal (PFM), and all-porcelain (APC). 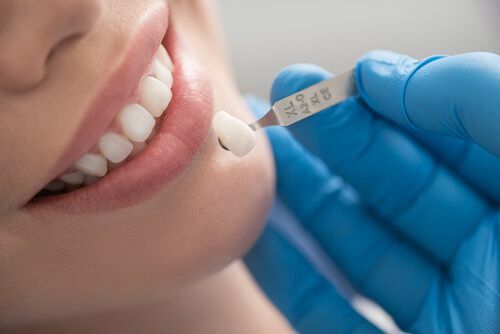 Our all-porcelain-crowns allow us to provide you maximum esthetics with quality and strength. We can even make your all-porcelain crown here in the office with turnaround times 3x faster than traditional lab made crowns. To do this we laser scan your models, create your crown on a computer, CAD-CAM mill the crown, and custom stain and glaze the crown all in our office. What is the process of getting a crown? How long does it take? Will I be walking around with a broken tooth? How did a get a cavity on a crown, I thought that was impossible? Dental bridges allow us to replace missing teeth by bridging the gap between existing teeth. In essence, dental bridges are a series of crowns that are fused together and cemented in place. As such, the process to do a bridge is the same process as doing a crown. A bridge is one of the two ways to replace teeth permanently with a fixed restoration (a restoration that does not come in and out of your mouth like a removable denture). Dental Implants are another way to permanently replace teeth with a fixed (non-removable) restoration. A dental implant is a titanium post that is placed in the jaw. After the jaw bone has fused to the implant, we can then place teeth, crowns, and other attachments on top of the implant. Implant have the benefit of permanently replacing missing teeth without having to treat neighboring teeth. Implants also have come a long way in the last few decades and have a great record of reliability and longevity. Why do I need an implant? Who should do an implant? Can I do an implant? Who shouldn’t do an implant? Should I do an implant or a bridge? Does it hurt to get an implant? How long does it take to do an implant? Will I be walking around without a tooth? How much does it cost to do an implant? When a patient is missing several teeth in an arch, a removable partial denture is a good option for tooth replacement. A partial denture attaches to the remaining teeth in your mouth by clasps and must be removed after eating and at night to be cleaned. A removable partial denture is a cost-effective way to replace multiple missing teeth in an arch because you pay a fee for the appliance no matter how many teeth we replace… in contrast with other replacement options (bridges & implants) where you pay per tooth that is replaced. 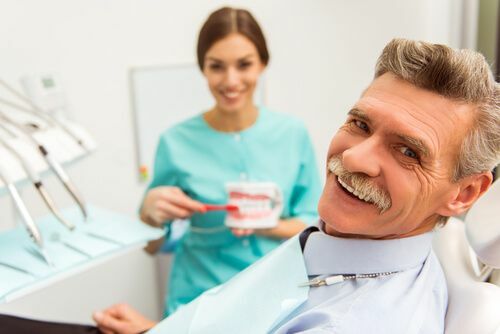 When a patient loses all their teeth in an arch due to tooth decay or periodontal disease, complete dentures can replace all the missing teeth and allow the patient to eat again. In combination with our excellent lab, we can make your smile look better than it has ever been while keeping a life like an appearance. Our goal with complete dentures is to give you the ability to chew, eat, and smile again without letting others know you have false teeth. With proper planning, we can even place your new set of dentures the same day as your tooth extractions.